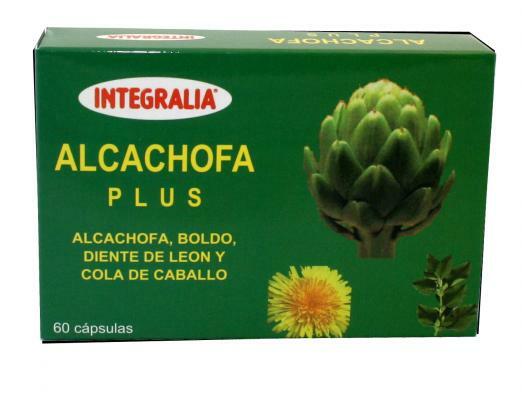 Dietary supplement ideal for debugging the liver, improve the functions hepatico-digestivas, renales.___La artichoke is a debugger and liver protector. Also speeds up the digestive transit being cholagogue and finally acts as diuretic. 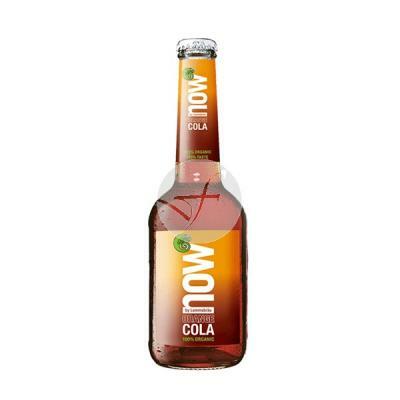 Dandelion is a diuretic and solves the kidney stones, as well as improving the functions of the liver. Boldo is hepatico-digestivo and horsetail is diuretic, clears urinary tract. directions for use: take 2 to 4 capsules a day. Do not exceed the recommended daily dose.